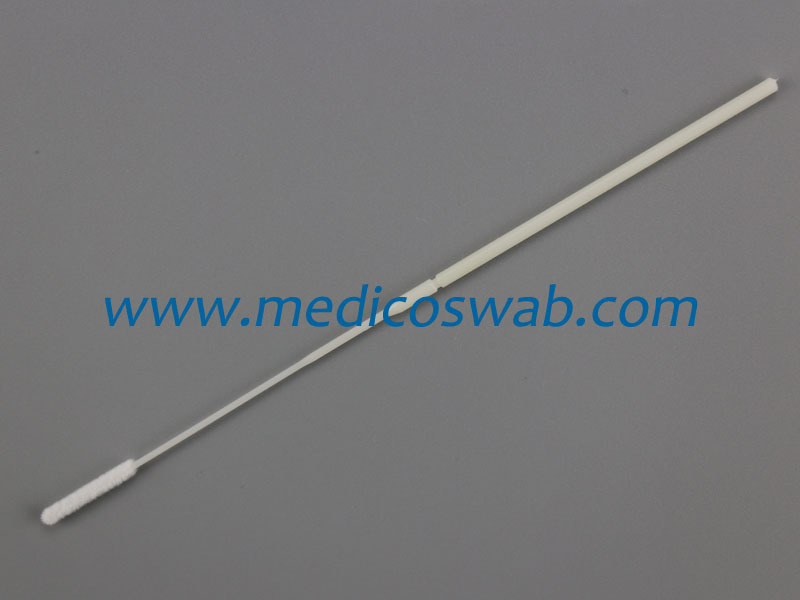 With its superior collection and elution properties, nylon flocked swabs are quickly gaining popularity for buccal cell collection. 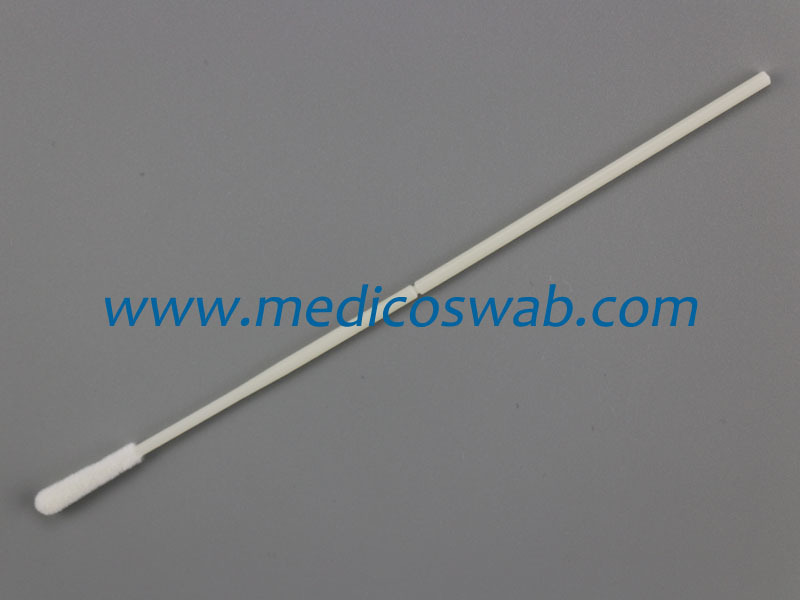 The Medico sterile nylon flocked swabs traps more specimen within its propriety micro-channels than traditional cotton swabs. Sterile and individually wrapped in transport tube. 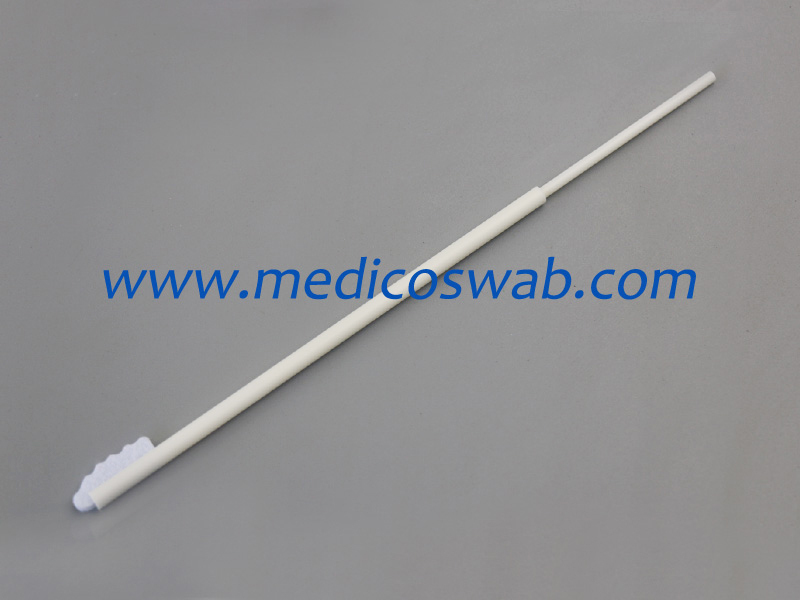 Elongated flock tip with polystyrene handle. 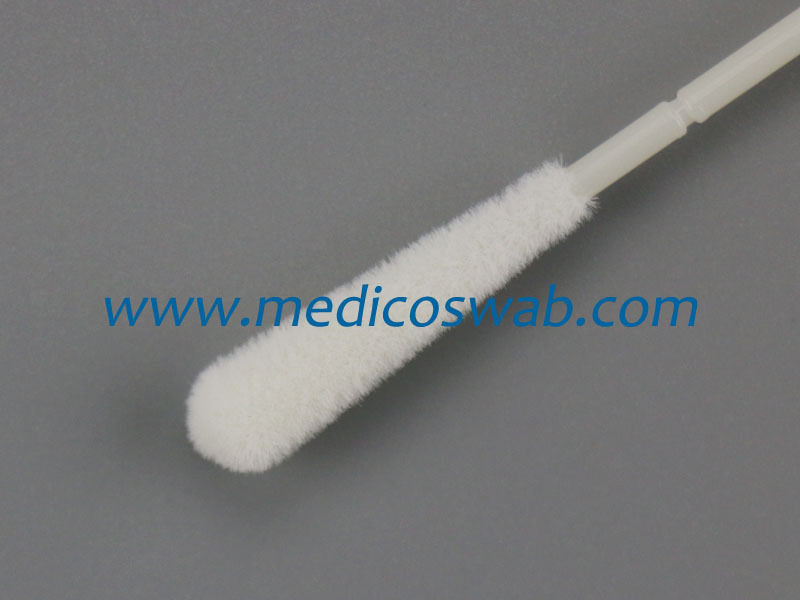 Category: Nylon Flocked Swabs. 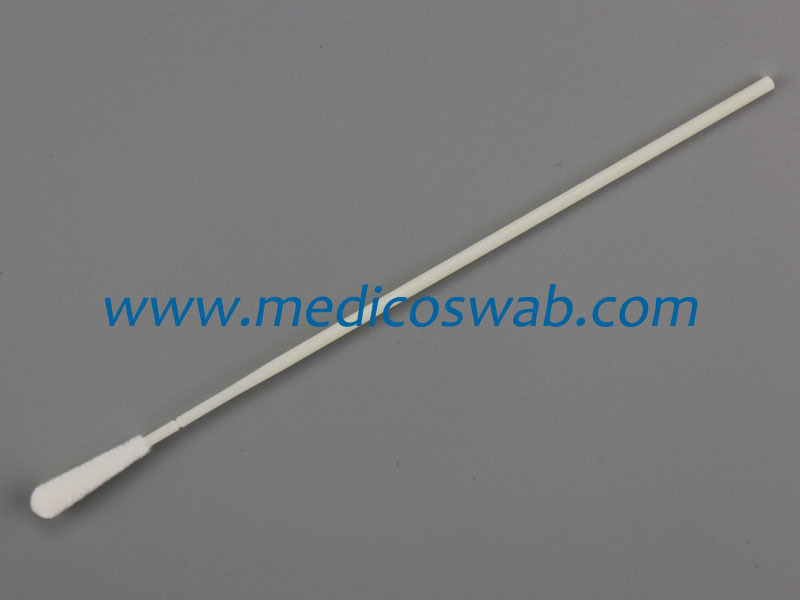 Tags: Buccal Cell Collection Nylon Flocked Swabs, DNA collection and testing nylon flocked swabs, Forensic DNA-Free & RNase-free sampling flocked swabs, Nylon Flocked Swabs For Forensic Evidence Collection.